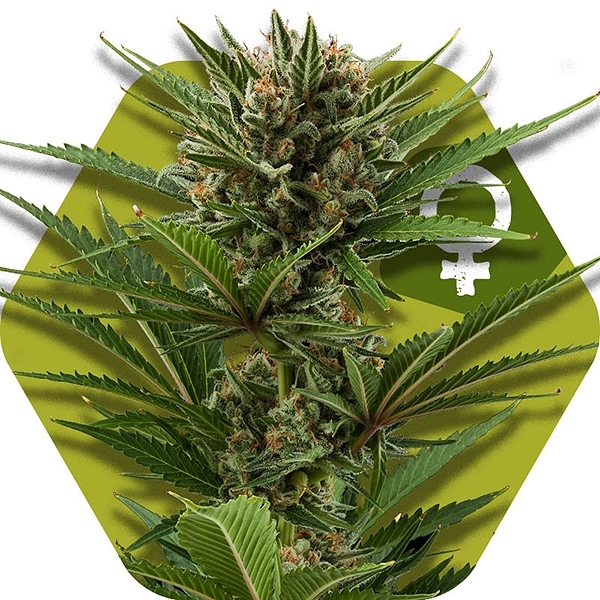 Candy Caramelo Fast Flowering: Fast results, vigorous growth, fierce flavours! Candy Caramelo Fast Flowering is a sophisticated 3-way crossing of Maple Leaf Indica x White Rhino x Blueblack. This strain is indica-dominant, relatively short in size, and generously yielding. It’s ideal for growers seeking fast flowering times and caramel flavours, without Ruderalis genetics. When growing Candy Caramelo Fast Flowering, it depends on the individual environment to what size the plant will grow. Indoors, they tend to stay relatively short, between 60-90cm. The sun can work real wonders, though. 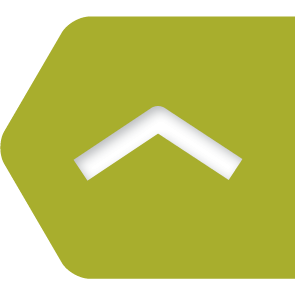 Outdoor heights of 170-240cm are nothing special in warm and sunny climates. This is a high-yielding variety, capable of producing up to 450-500g/m² indoors, and between 500-600g per plant outdoors. The first thing you taste when hitting this bud, is sweetness, accompanied by a blend of caramel, followed by something real fresh and minty. These minty influences perfectly match the mellow caramel aromas, adding another dimensionality to the sweetness. The high is remarkably strong, due to 16% of THC, but is not the type of couch-lock high one would expect from an indica-dominant strain. It’s more a tingly, creative high that allows you to stay focused and active throughout your day or night. 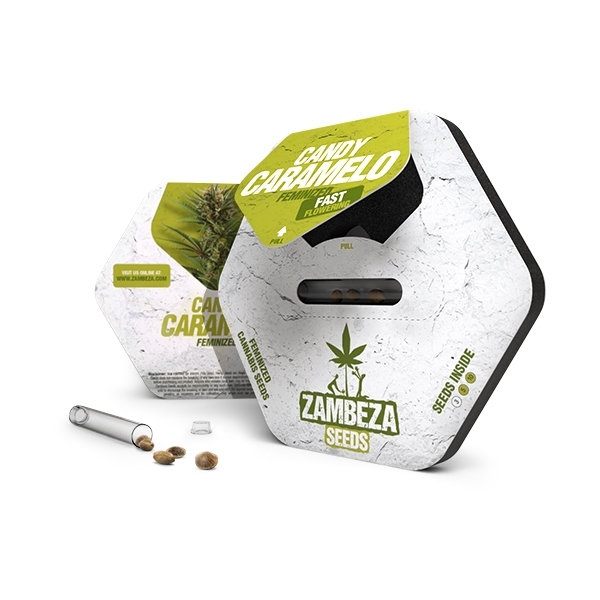 Candy Caramelo Fast Flowering is most likely to become a best-seller of Zambeza Seeds. It beautifully combines important growing characteristics from three highly potent strains into one plant. Aromas are astonishing. The very fast flowering time of about 45 days helps to cut down on costs, without compromising on quality and genetics. 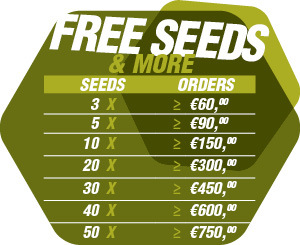 These are high-quality cannabis seeds, offered at a competitive price. Value for your money! Genetics - Candy Caramelo F.F.